The Kings and Coho are in the river and stacking at the mouth of the Sol Duc. 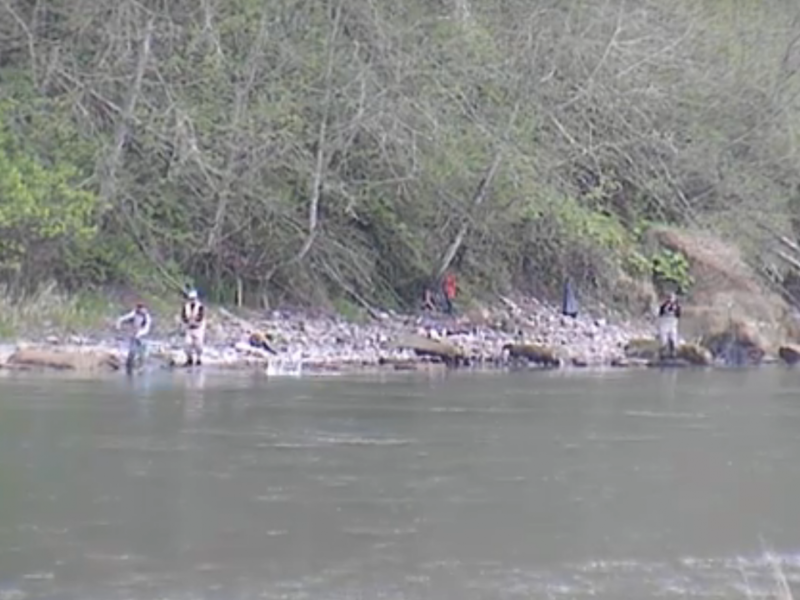 These babies are some big fish so be sure to get down there now to get in on some prime time salmon fishing. Be ready for a little combat fishing though because when the fishing get good you know you’re going to have company. This concludes our 2014 Sol Duc River Fishing Report. 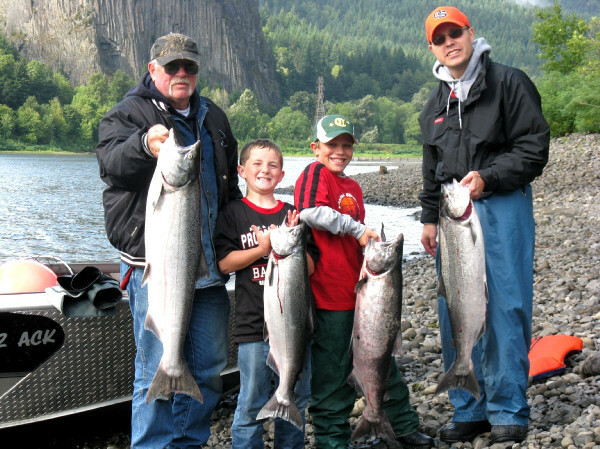 For more info on Sol Duc River salmon fishing, like fishing maps, spawn charts and more CLICK HERE! 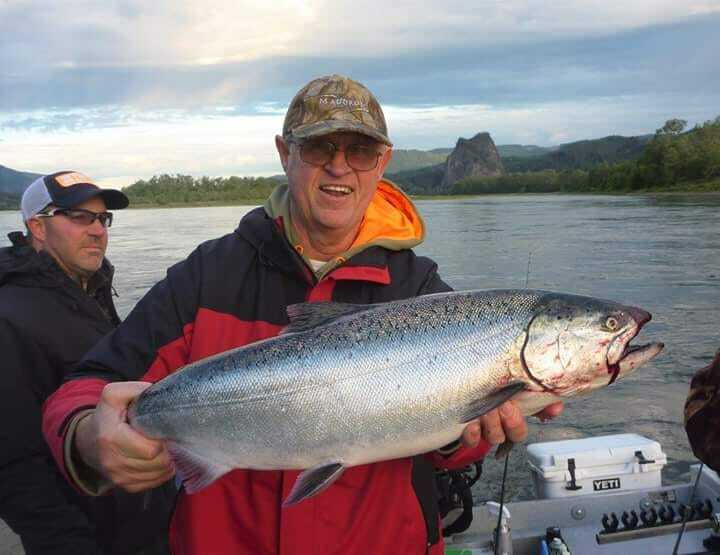 Click Here for more, Sol Duc River fishing reports!